Welcome and thank you for visiting the T.R. Herp website! We are a small business dedicated to providing the hobby with quality captive bred and well acclimated imported reptiles. 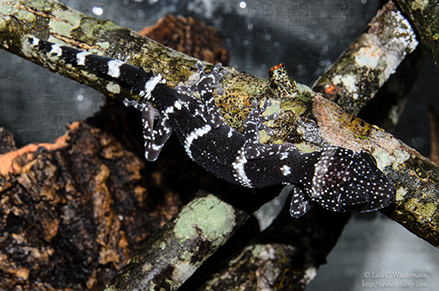 We primarily focus on Uroplatus (Leaf Tail Geckos) and a few species of Trioceros chameleons. We also supply the local Orlando area with rainforest vivaria supplies including substrate, fruit flies and vivaria plants.